Sarah C is best described as ‘Melbourne’s Soul Diva’. As one of this country’s hottest female talents, she boasts a unique combination of a vocal ferocity that is second to none, as well as a performance style that is both sincere and down to earth no matter what the occasion. 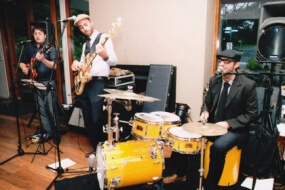 As a seasoned entertainer, Sarah is constantly in demand to work alongside an array of artists, bands and DJ’s alike. 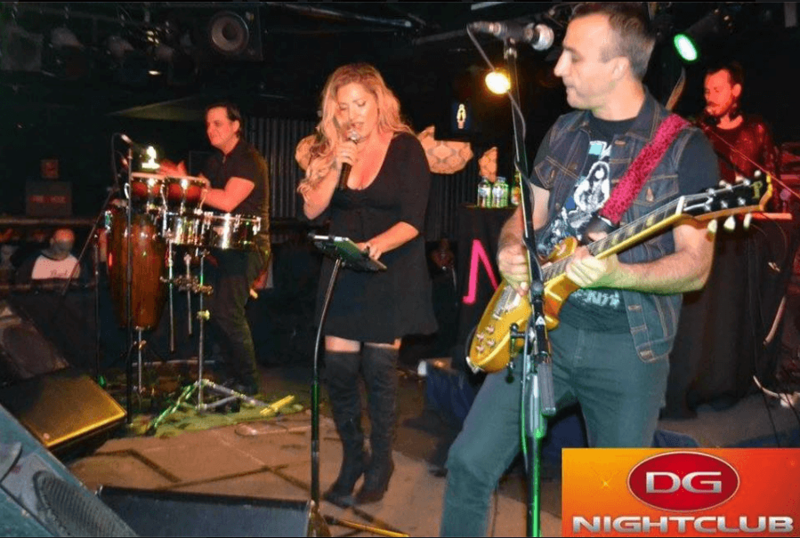 Be it performing backing vocals for international queen of pop Kylie Minogue, a corporate event with Melbourne icon DEJAVU, or a club event belting out a soulful house tune alongside an acclaimed DJ, and touring with acts such as, Anthony Callea, Tim Campbell and Bjorn Again. Sarah commits to her vocal duties like no other and will blow you away every single time. 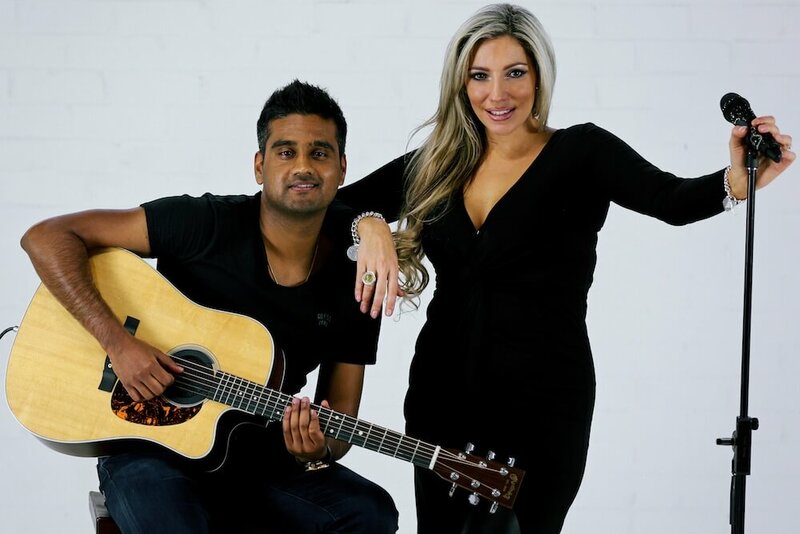 Sarah’s Acoustic duo playing Pop, Rnb & Soul. Perfect for all types of events. 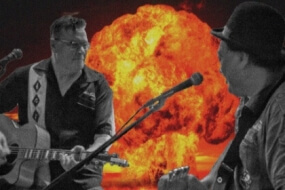 A high energy contemporary hits band. 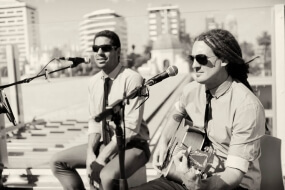 One of Melbourne’s hottest and most unique current dance, r’n’b party bands! 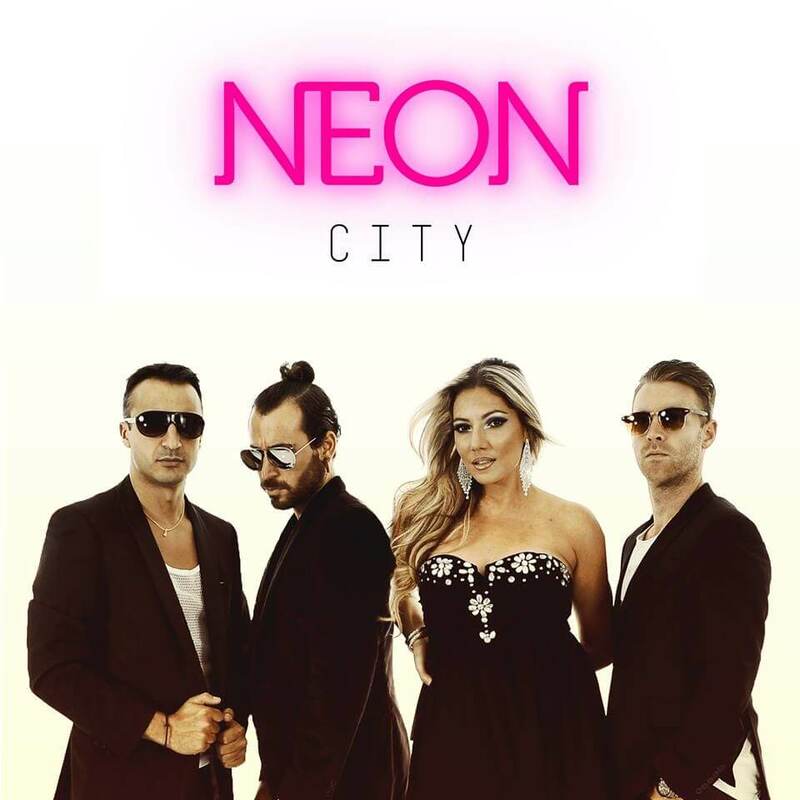 Mixing the LIVE element of vocals, sax, guitar and percussion together with a DJ, Neon city provide the edge to any event.